Lenovo K8 smartphone was launched in September 2017. The phone comes with a 5.20-inch touchscreen display with a resolution of 720x1280 pixels. Lenovo K8 is powered by a 2.3GHz octa-core MediaTek Helio P20 processor. It comes with 3GB of RAM. The Lenovo K8 runs Android 7.1.1 and is powered by a 4,000mAh non-removable battery. As far as the cameras are concerned, the Lenovo K8 on the rear packs 13-megapixel camera. It sports a 8-megapixel camera on the front for selfies. Lenovo K8 based on Android 7.1.1 and packs 32GB of inbuilt storage that can be expanded via microSD card (up to 128GB). The Lenovo K8 is a dual-SIM (GSM and GSM) smartphone that accepts Nano-SIM and Nano-SIM cards. Connectivity options on the Lenovo K8 include Wi-Fi 802.11 a/b/g/n/ac, GPS, Bluetooth v4.20, USB OTG, FM radio, 3G, and 4G (with support for Band 40 used by some LTE networks in India). Sensors on the phone include accelerometer, ambient light sensor, gyroscope, proximity sensor, and compass/ magnetometer. The Lenovo K8 measures 147.90 x 73.70 x 8.55mm (height x width x thickness) and weighs 165.00 grams. It was launched in Fine Gold and Venom Black colours. 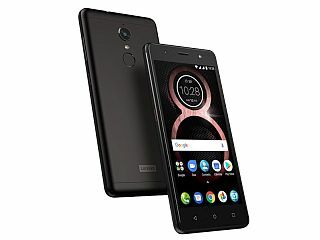 As of 23rd April 2019, Lenovo K8 price in India starts at Rs. 8,999. Better phone, I ever used. Low cam performance compared to this range phones. The mtk octa core processor is doing very well, recommended for gaming. No hang or lag problems. I was used Panasonic eluga pulse X mobile phone,even it had 3 GB ram it will lag in high graphics games, but there is no problem like that. Also it has dedicated slots better than the classy hybrid. One problem is the phone feels as hgeh and the screen is slightly smaller (5.2 inches). I love this phone. 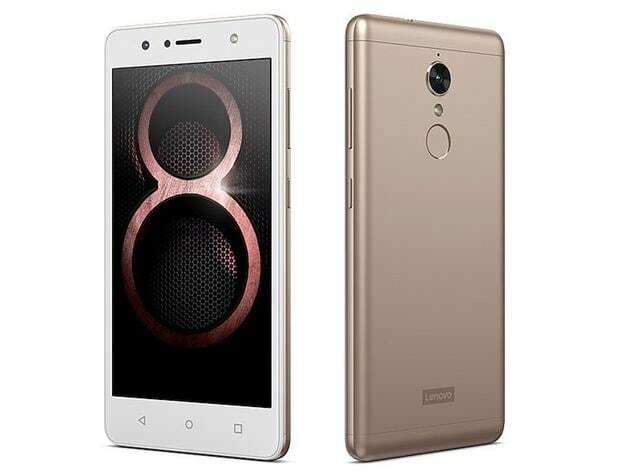 Lenavo K8 this phone really very bad phone.fully dissatisfied this product.